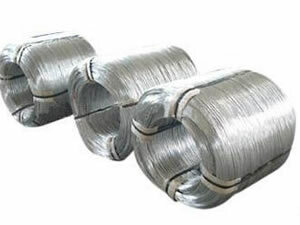 ﻿ all gauge low factory price galvanized iron wire manufacturers,all gauge low factory price galvanized iron wire exporters,all gauge low factory price galvanized iron wire suppliers,all gauge low factory price galvanized iron wire OEM service. 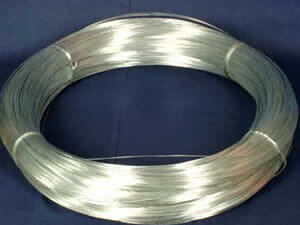 Inside plastic film, then weave nylon bag cloth. Inside plastic film, then hessian cloth. 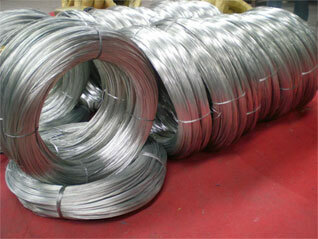 Application: Using in making welded mesh, gabion mesh, barbed wire, binding wire, wire ropes, etc.